The story takes place on Indigo Island. Aubrey has inherited land on the island but also a heap of debts. To raise funds Audrey puts a lease on the land out to bid to loggers and she hires local forester Dirk Cooly to develop a forest management plan. 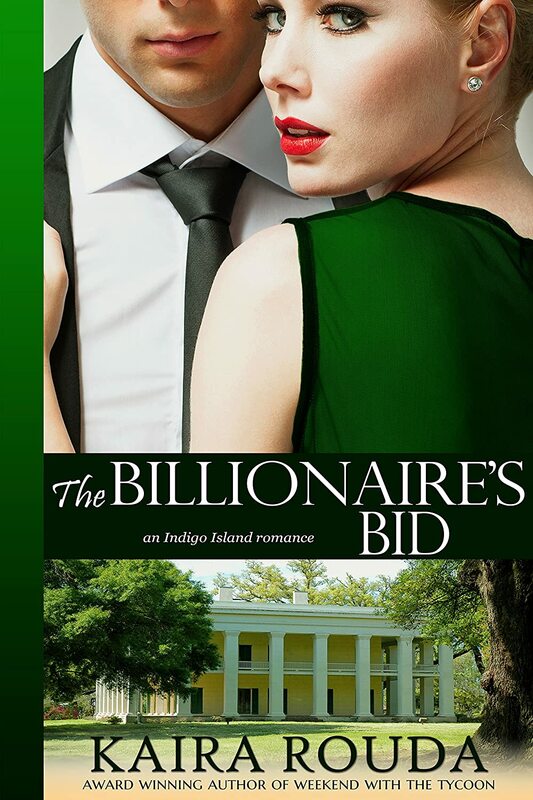 She invites billionaire James Putnam, a former one night stand, to make a bid. Things don't go according to plan. James makes a mess of his presentation and to make matters worse he doesn't remember his drunken hookup with Aubrey the year before. Dirk hates James and will do anything, including sabotaging Aubrey's business plan and her future on the island, in order to ruin him. I enjoyed the environmental angle to the plot. I could imagine the residents of the island, their unique customs and the beautiful trees and landscape. Although this is the fourth book in a series, it works great as a stand alone short novel. The characters and plot are well developed and I really enjoyed it. The book is well written. It is a quick read and I would enjoy reading the others in the series.